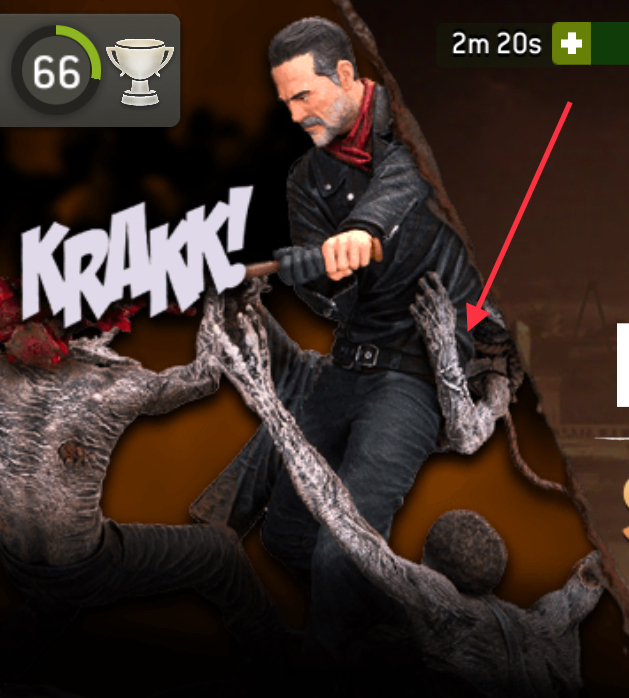 What's that <I>Walker</I> doing for Negan? Um, what's that walking doing to Negan? You know, the one he's riding? That's called a reach around, I won't go any further into detail.